The R.L. 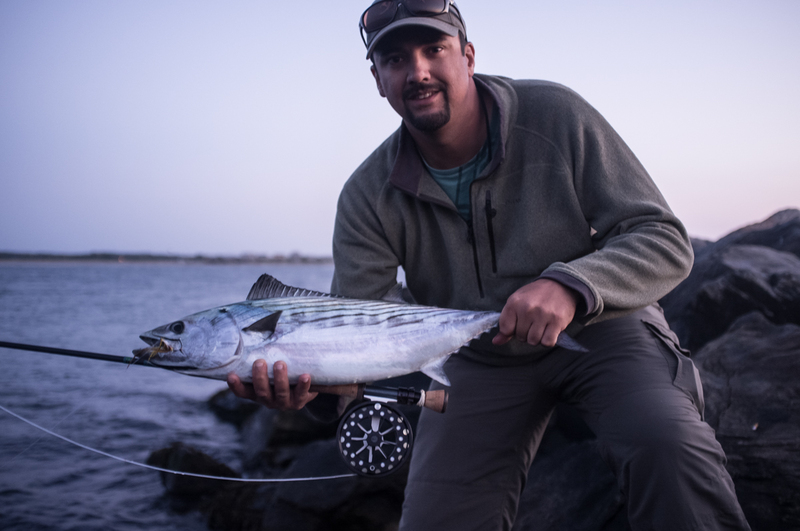 Winston Rod Company and Bauer Fly Reels have announced the welcome of James Jindal to their team. Jindal will serve as Eastern Sales Representative for the brands. The R.L. Winston Rod Company and Bauer Fly Reels are pleased to announce that James Jindal has joined the teams as Eastern Sales Representative. James Jindal’s first job in specialty retail was working for the local bait and tackle in Point Pleasant Beach, NJ, at the age of 13. Being situated on the northern most barrier island of the Jersey Coast, James spent the bulk of his time targeting inshore species such as striped bass, blue fish, weakfish, fluke, albacore, and anything else that swam. James began working in a specialty fly shop in 2009 which has grown into one of the premier shops on the coast. After 5 years growing with the store and also managing a diverse customer base, James is now well versed in Spey, saltwater and freshwater fly fishing, as well as destination travel. His fishing resume includes the Northeast, Pacific Northwest, Belize, Costa Rica, and Argentina and he is both ready and willing to share those experiences with his customers in hopes of passing along his knowledge to others. James has spent the last 3 years working as a Rep in the Mid-Atlantic for some major brands in the fly fishing industry. Many of you know James already and for those of you who do not, he very much looks forward to working with you and being the absolute best resource he can possibly be. James can be found swinging flatwings to striped bass in Rhode Island or dead drifting dry flies over wild brown trout on the Upper Delaware System.